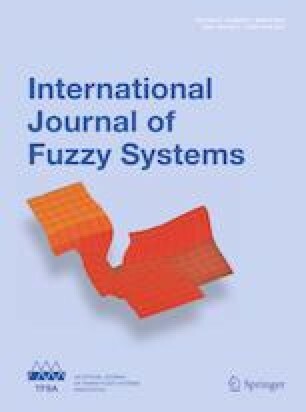 This paper mainly investigates the state feedback controller design and the stability analysis for the general polynomial-fuzzy-model-based systems with time-varying delay. A Lyapunov–Krasovskii (L–K) function with the delay information in integral parts is used in the stability analysis process, and the time-delay terms are solved by an introduced lemma. Here, the assumption that the input matrices and the delay matrices have zero rows at the same time is not needed. A novel square of sum (SOS) optimization method successfully solves the non-convex problem by transforming the nonlinear terms and the time-varying delay matrix items into indices, which are optimized to zero by a semi-definite programming. The resultant SOS conditions are delay dependent, and more flexible stability conditions are obtained by introducing the slack matrices. Numerical simulation proves the effectiveness of the method. This work is supported by in part by National Natural Science Foundation of China (Grant No. 61773097) and the Fundamental Research Funds for the Central Universities (Grant No. N160402004).